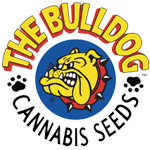 Bulldog Seeds - Fast Ryder 2. Free US delivery. Fast Ryder 2 has an incredible sweet a fruity mango-like taste and aroma. It is a cross of the Bulldog Fast Rider I with an unknown Afghani clone. 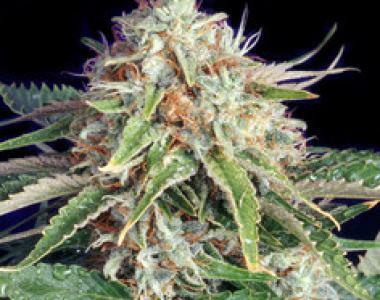 This plant is fast-flowering and highly heavy-yielding, producing over-sized calyxes and dense buds.